A sensational summery soda of New Balearic, House & Techno. Sorry no enhanced stuff itunes users, our software is giving us headaches. 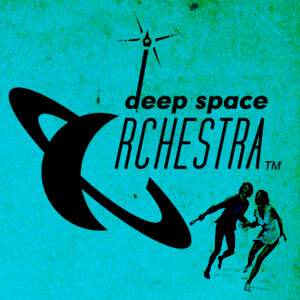 Soundcloud is developing into a great source for new music and Deep Space Orchestra is the recording pseudonym for a long-standing series of collaborations between Chris Barker and Si ‘Jazzchops’ Murray, who met in 2005 while watching Joe Claussell and Danny Krivit spin at a Body & Soul night. Simon kindly sent me a promo of Mass Illusion that no doubt gives the start of this podcast a sun-shiny Balearic tip, but kicking back and lazing in the sun seems far from the boys minds as they focus on starting up their own label in addition to their constant stream of productions. Micheal Mckenna also shared a rework of a George Duke classic I want you for myself on Soundcloud. We could debate which came first this version, or Crazy P’s Ron Basejam’s edit of the same but I managed to get this less vocal version first which was actually produced back in October 2006. Incidentally, George Duke was the musical director of the Nelson Mandela tribute concert at Wembley back in 1988 and that as close as a reference to the world cup you are going to get on this website. Way back in 1994, I heard Throw and it blew my mind. 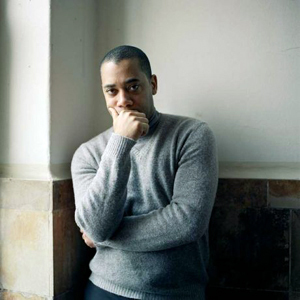 Its simplicity, subtle variances and eternal build up quintessentially Carl Craig. It is well overdue that Carnivalism paid tribute to this king of Detroit, not once but twice. Hot Chip’s album title track One Life Stand has been pawed, stretched and thumped into at 10 minute belter under his pseudonym Paperclip People. We Have Band’s disco themed Divisive is stripped down to a ploddingly raw downtempo track. Their orginal version’s video has some quite nice stop motion animation in it worth checking out after the jump. I don’t know, the extremes that people go to just to get out of a snazzy dance routine. July 7, 2010 | Filed under Podcasts.